The 2015 Scion xB 686 Parklan Edition was designed in partnership with Californian snowboard-apparel maker 686. 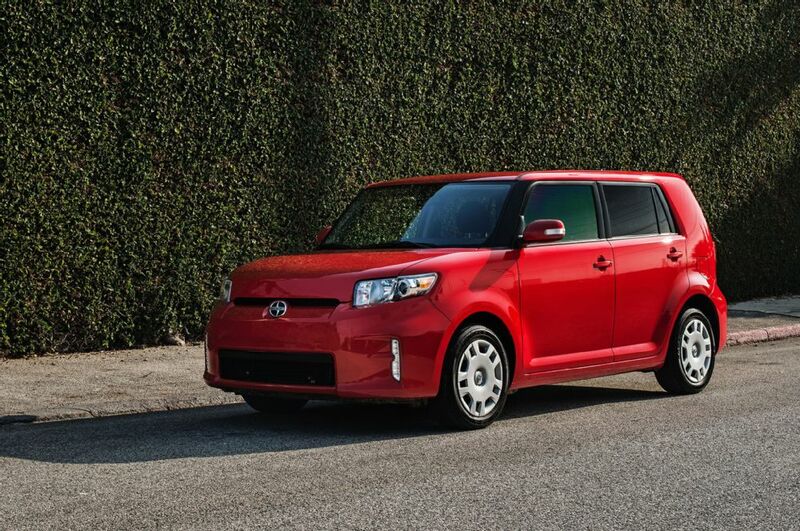 2015 Scion xB price starts at $17.120. The 2015 Scion xB 686 Parklan Edition was designed in partnership with Californian snowboard-apparel maker 686. 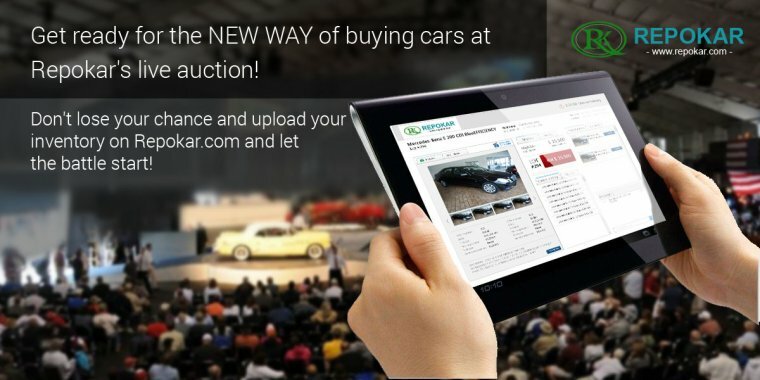 2015 Scion xB price starts at $17.120, not much, especially if taking into consideration that this year is the last when this model is produced. 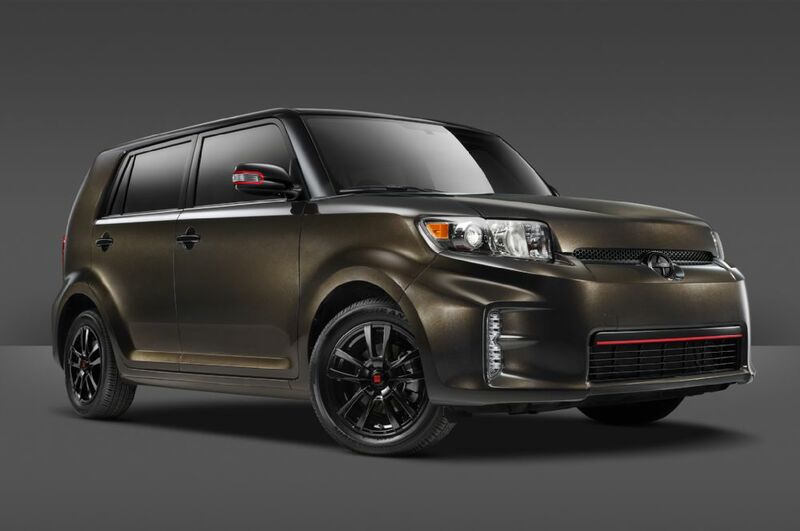 Visually, the 2015 Scion xB 686 Parklan Edition includes 16-inch gloss-black alloy wheels, blacked-out mirrors and badges, Cocoa Bean Metallic paint, and red accent lines. 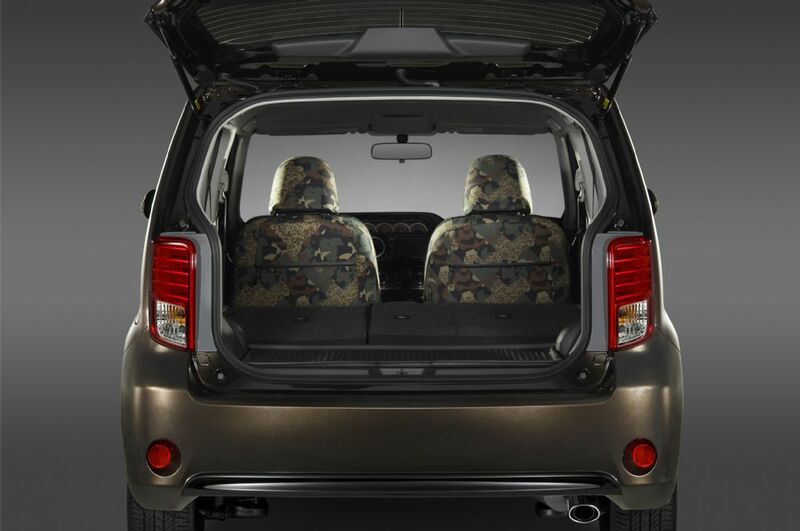 Inside, the xB scores camouflage-styled upholstery, all-weather floor mats, and zippered storage pockets in the door panels and the seatbacks. 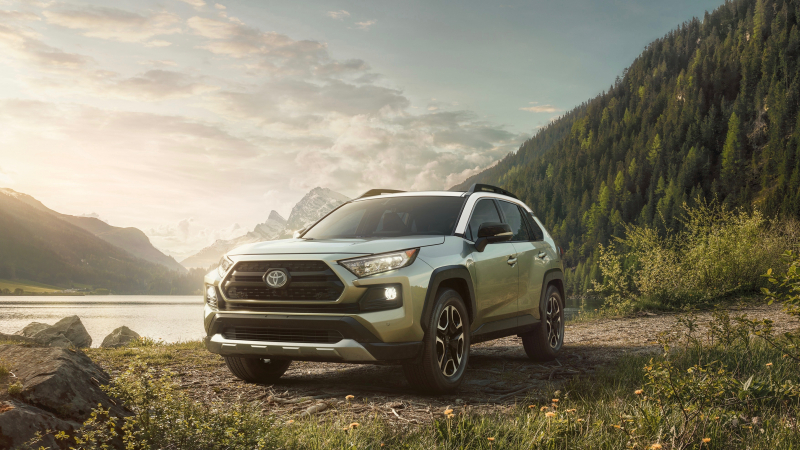 To further cater to the needs of snowboarders and other outdoorsy types, the xB can be equipped with a custom roof rack and cargo box. 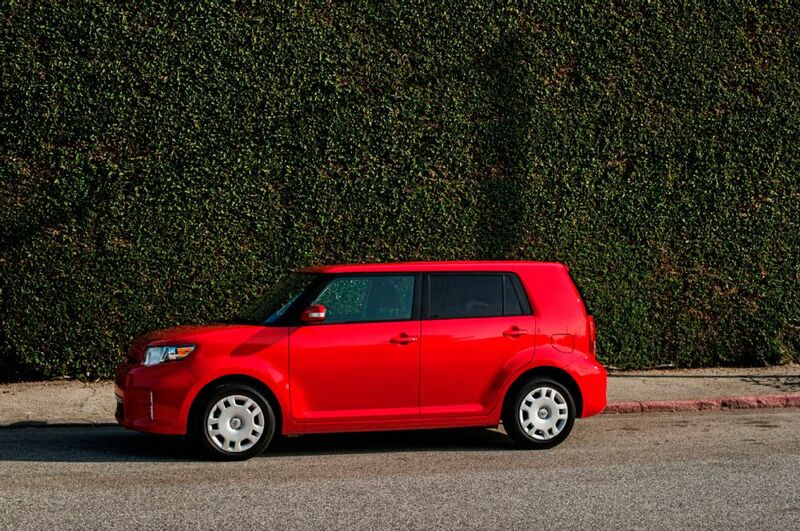 2015 marks the final year for the Scion xB in the U.S. market. 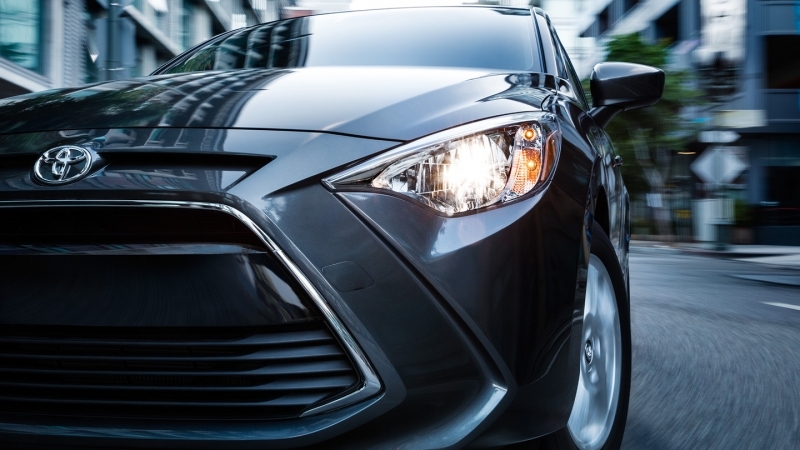 The brand has already launched the iA compact sedan and iM hatchback, and will soon launch a third new model that may be a crossover.